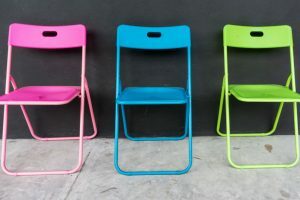 If you live in a small apartment, folding chairs are very handy items that you can always use whenever you have family or friends dropping by. As the name suggests, these particular chairs can be folded and stored right after without taking up much space in the garage or your closet. If you are looking for comfortable folding chairs, you should know more about the Flash Furniture HERCULES 1000-pound Resin Folding Chair with Vinyl-Padded Seat. 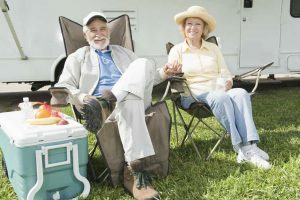 The concept behind folding chairs is pretty simple — these items are affordable and offer lots of advantages. One benefit of this furniture is that it can be collapsed easily and then stored in your choice area at home without even taking lots of space. Having a HERCULES Series folding chair is convenient, especially for homeowners who often have guests at home. It means that you can provide additional seating quickly. 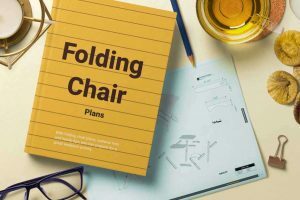 Other than being practical fixture at home, a folding chair can also serve as a useful office companion. You never know when you may require temporary seating. Offices also use folding chairs since it allows the staff to have their own seat during a meeting, seminar or conference. 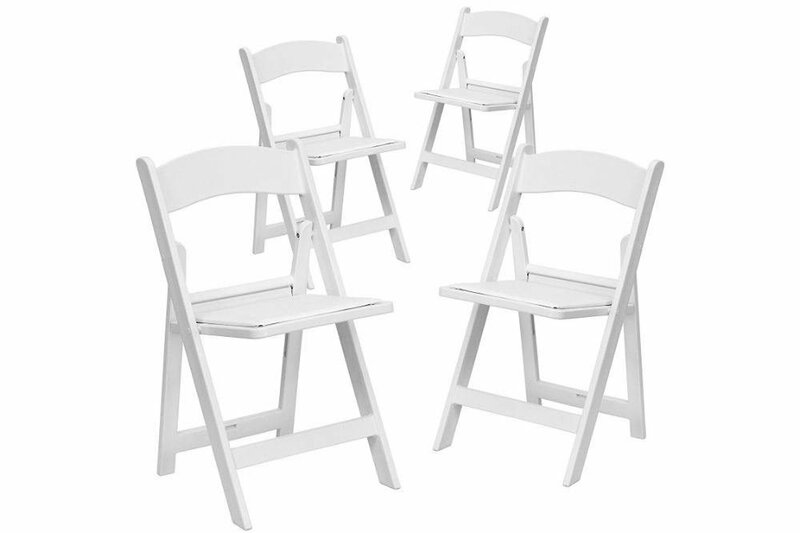 Other than the office, you can also use folding chairs at parties, weddings and receptions. Truly, this is one type of furniture that offers good benefits and is worth the investment. 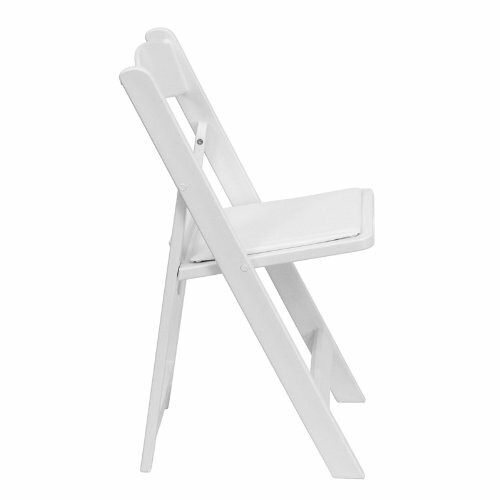 Now, the Hercules folding chair is basically made of white resin material. 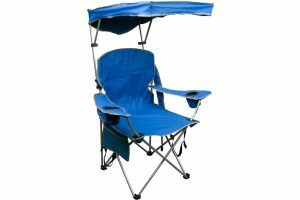 This kind of folding chair is versatile and hardwearing. It can be used for a long period of time. 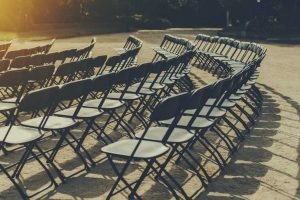 The materials provide excellent benefits and these chairs are often seen in lots of events – be it professional conferences or church events. Resin folding chairs are a snap to clean and maintain. Because of the features of the material, they can be cleaned by swiping the body with cloth and a bit of soapy water. Tougher stains can be easily removed by using one of those handy cleaning detergent erasers. 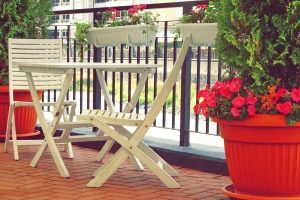 They are versatile because they can be used both indoors and outdoors. The resin material is waterproof and water does not affect these chairs – unlike folding chairs made from wood. They can be left outdoors overnight and their integrity will still be intact. However, of course, you do not want to leave them outside for 24 hours, 7 days a week. The chair still requires some maintenance to lengthen its service. One of the most common problems associated with this type of folding chair is that the screw covers can drop off at times. They can be replaced easily though because a lot of stores do have replacements for this particular part. Because of resin material, scratches are also easily taken care of and besides, with such a material, they often go about unnoticed. 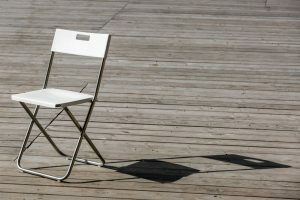 The seat of a resin folding chair can be easily replaced as well in case it acquires hard-to-remove stains. 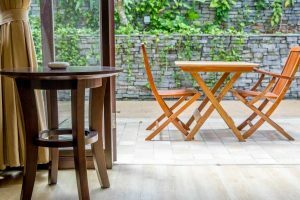 As compared to wooden folding chairs, resin chairs can be stacked and do not require tie-downs or cords in order to keep them secure. A resin folding chair can be locked into the chair underneath it whenever stacked. Hence, this kind of folding chair is not only foldable, but also stackable. The Hercules Series folding chair can accommodate up to 1000 lb. and it is great for outdoor and indoor events. It comes with a padded vinyl seat and has an elegant look to it which makes it a nice chair for upscale events. 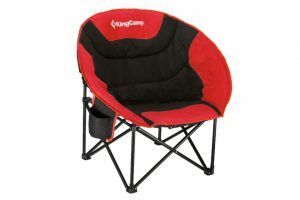 If you are an event organizer, you will surely benefit from this kind of chair because it goes well with every setting. It does not scrimp on material and appearance as well. These chairs are a breeze to move around and they fold up tight. Once folded, they do not take up much space. They are quite sturdy and capable of holding bigger folks. They are made from thick plastic resin and the back allows people to rest on it comfortably. The padded seat is also a welcome reprieve for longer events. The Hercules Series folding chair does not have any drawbacks. It actually works most of the time and is easy to use. In case you want something cushioned, the Flash Furniture HERCULES White Resin Folding Chair with Vinyl-Padded Seat promises to make those hours-long events tolerable. The product has a nice padded seat, a strong structure, is made from dense resin material and comes with a chic and elegant design that makes it a fitting chair for weddings and other formal events. This is good for home use as well for entertaining guests.